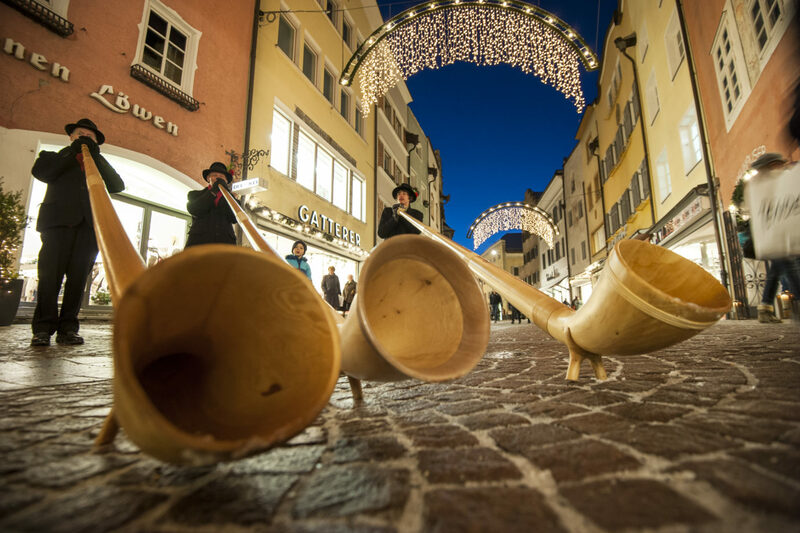 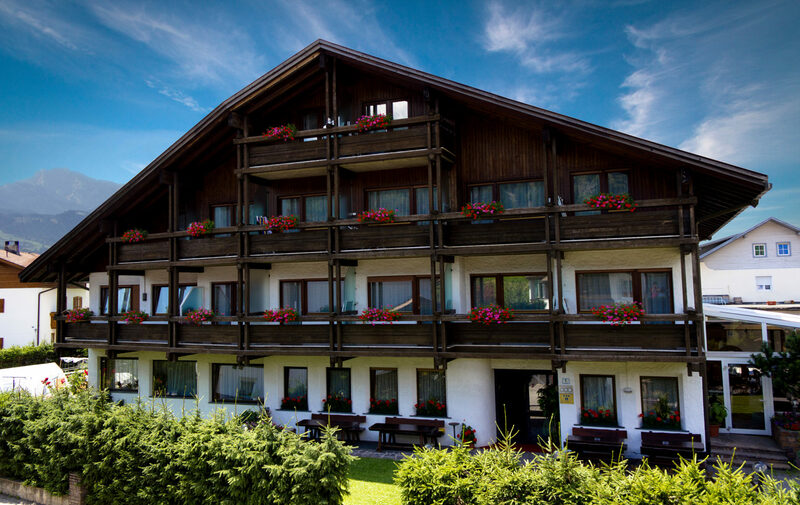 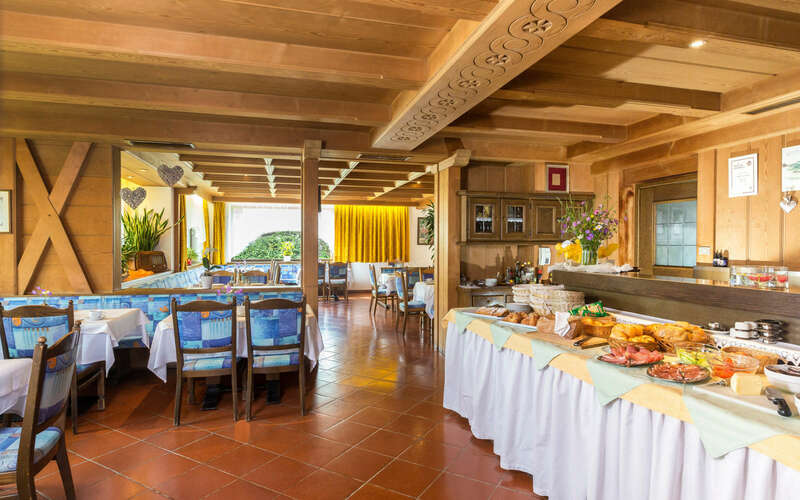 Friendly and familiar, charming and traditional: Welcome to the Hotel Tirolerhof*** in the St. Georgen district of Bruneck, near the Kronplatz skiing and hiking area. 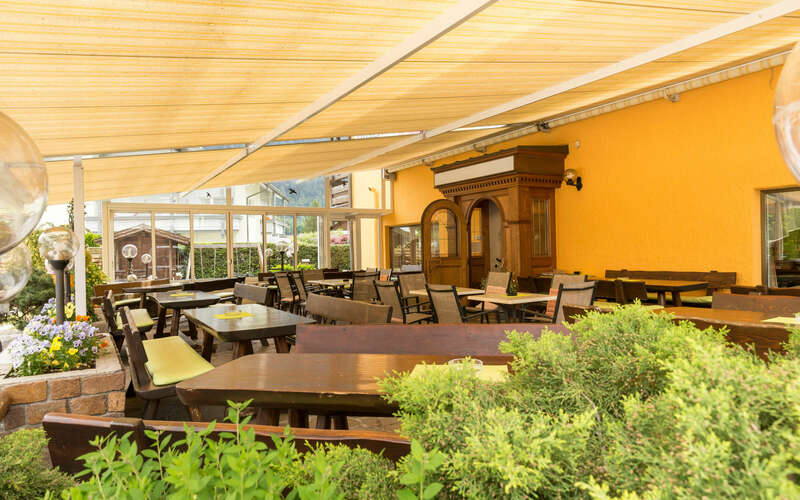 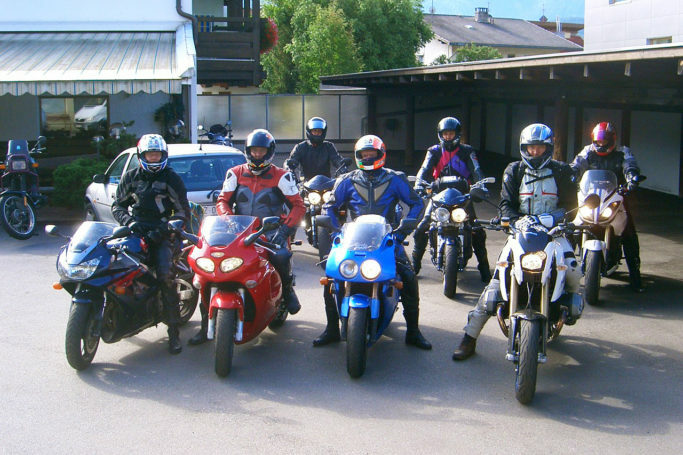 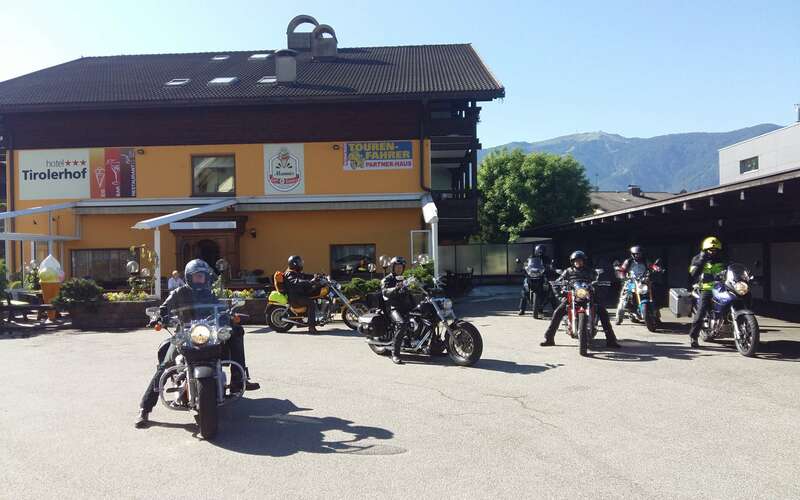 Our hotel can be found in a central yet quiet location at the edge of the Bruneck basin, embedded in the pleasant village of St. Georgen, between river, fields, and meadows. 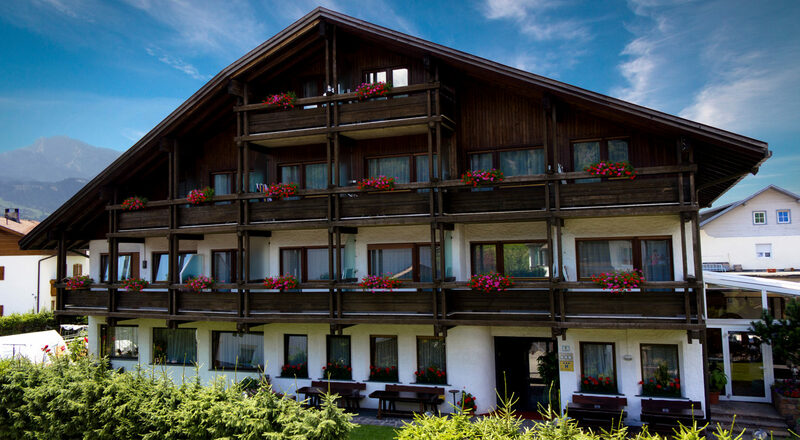 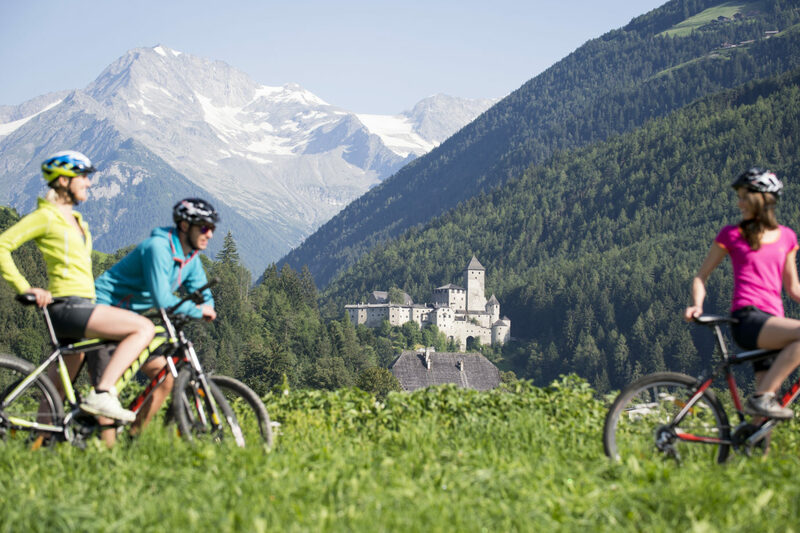 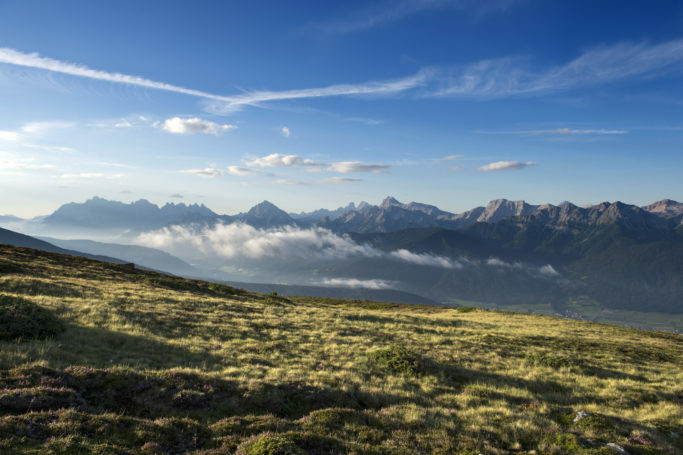 Enthusiastic hikers and passionate skiers will feel just as at home as families and motorcyclists at our 3-star hotel in Bruneck in the green Pustertal Valley. 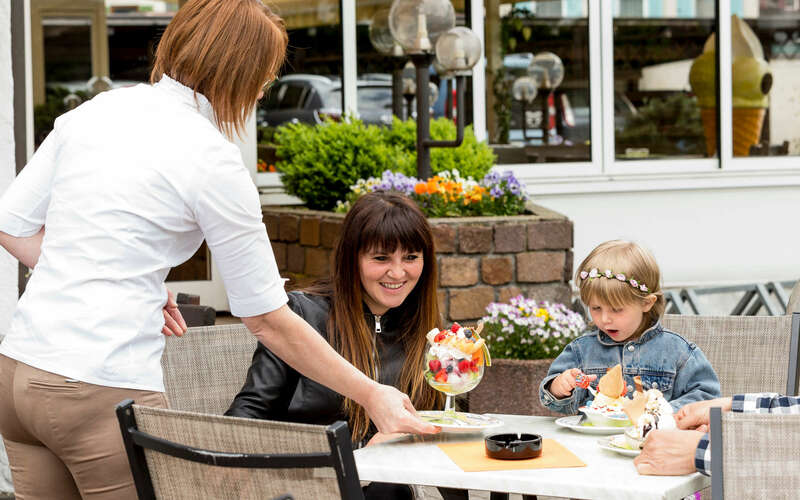 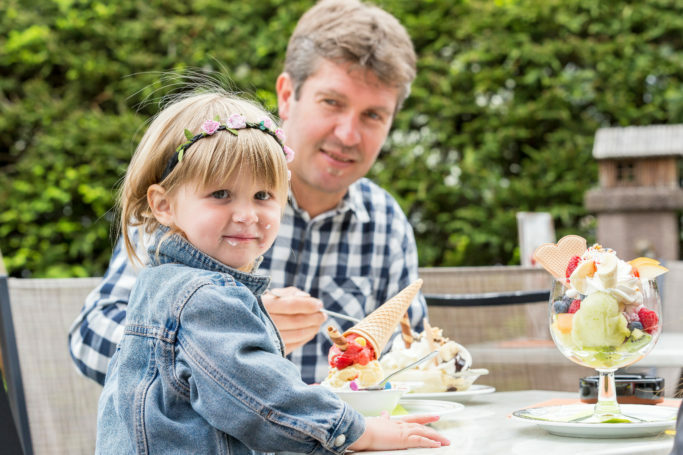 As a family business, we are hosts with all our hearts, and we like to take care of your concerns personally. 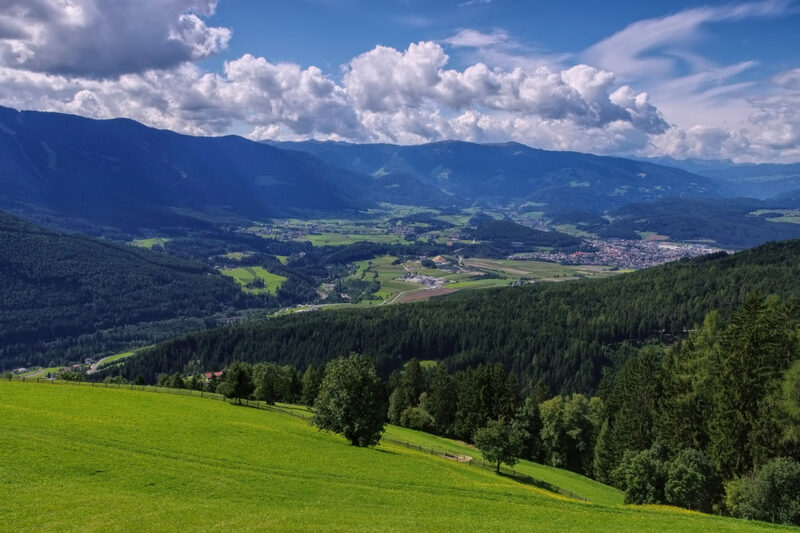 The Pustertal Valley is characterized by gentle meadows, forests, and sun-drenched alpine plateaus leading up to the Dolomites.